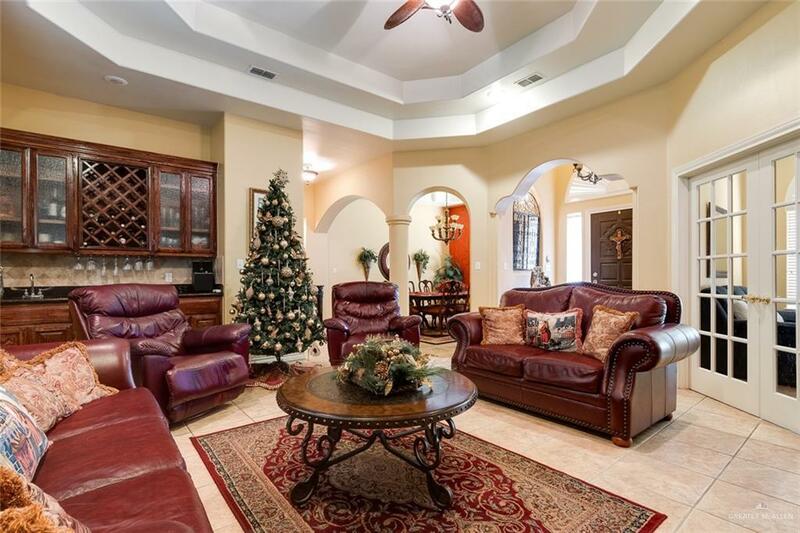 Beautiful, custom built home featuring plenty of custom built luxury features. 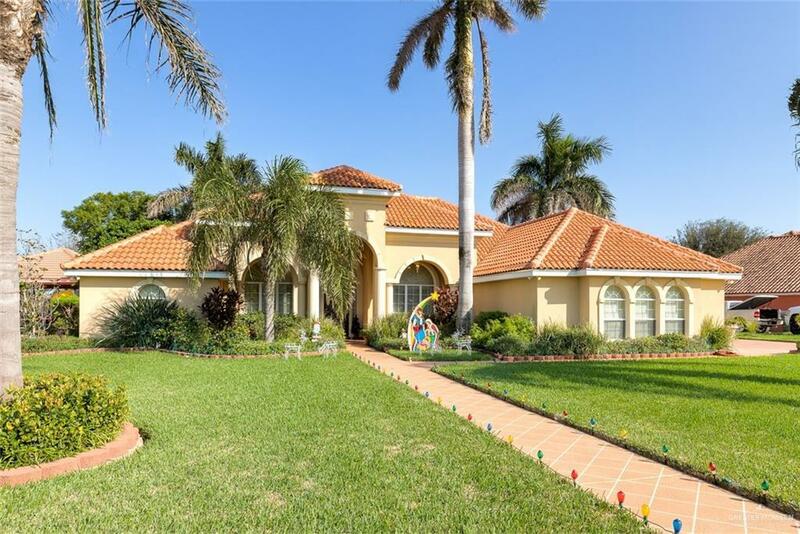 This home sits on a half acre with professional landscaping. 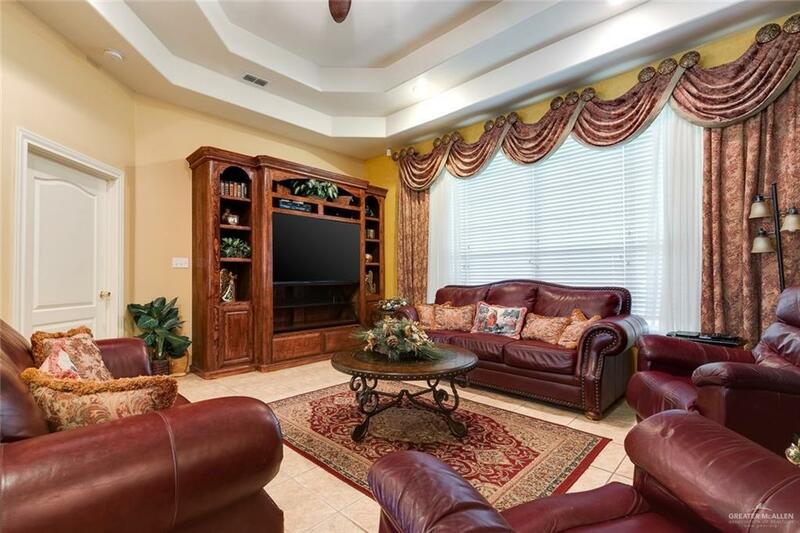 House is a 3 bed, 2.5 bath with maids quarters, custom kitchen, breakfast bar, formal dining and a wet bar. Come view this home and fall in love.